Are you a young family planning the trip of a lifetime? Grey nomads, finally getting to live the dream? Or a weekend camper, looking for something a little smaller? Whatever your idea of an adventure, I’m here to make it happen. 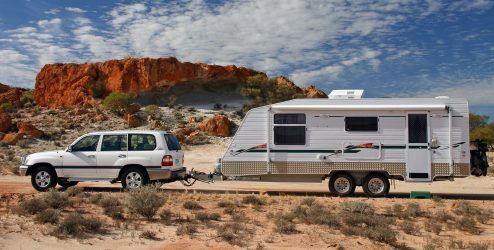 Whether your campervan, caravan or camper trailer is new or used, for sale by a dealer, auction house or private seller, I can help you get a great finance package. Because I’m independently owned and operated, I have access to the entire loan market place, unlike the banks who are limited to their small portfolio of products. More options mean more flexibility for you, and finding a loan that really works for you. 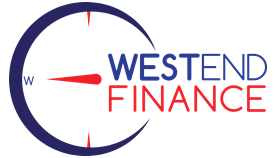 If you need lower monthly repayments, we can look at extended loan terms. Or if you’d rather save on interest in the long term, finding a lower rate coupled with reasonable monthly fees is a better option. It’s just knowing what you need, now and in a few years from now; and what to look for when comparing loans. That’s where I come in. If you’re like most people, you’ve been dreaming about buying a caravan or campervan for a while. Now that you’ve decided to take the leap, don’t rush into a purchase without doing your homework. Better yet, let me do the hard work for you. Knowing how much you can borrow, the types of vehicles that are eligible and exactly how much you’ll be paying each month and in the long term, means you’ll be hitting the sale yards with a realistic expectation.